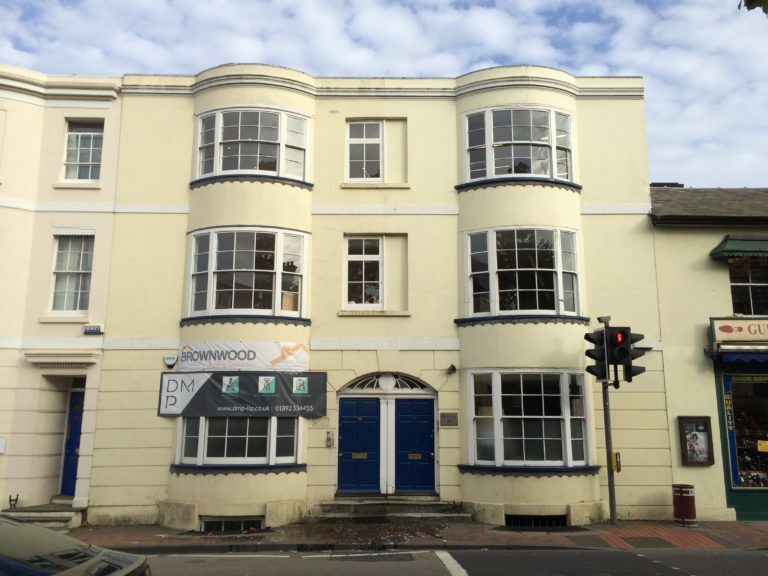 DMP have been Project Managing the transformation of a former listed office building in Tunbridge Wells. 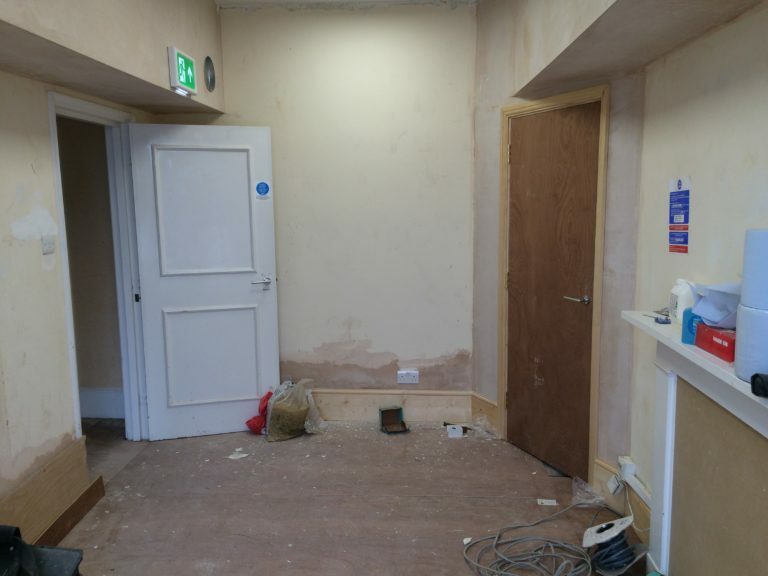 The finished product being to provide a new plastic surgery clinic. 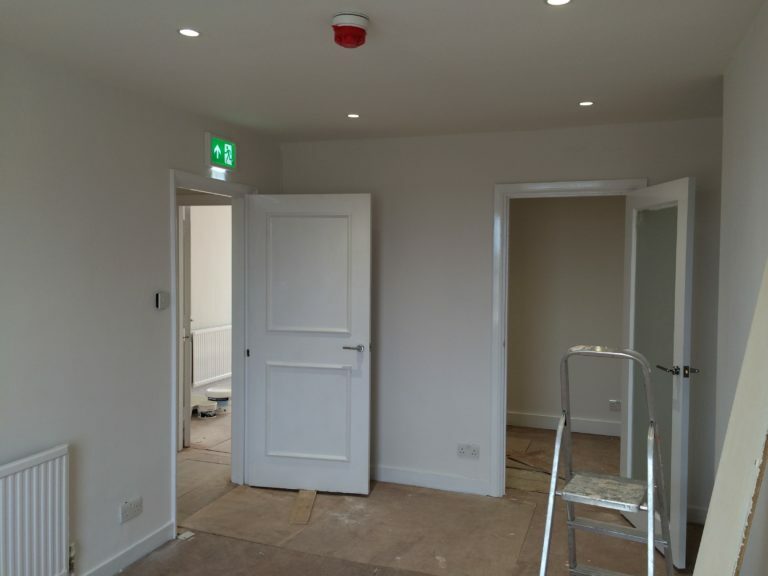 Works are currently on schedule, with the adaptation works, new ventilation system, 1st fix electrics and plumbing all now complete. 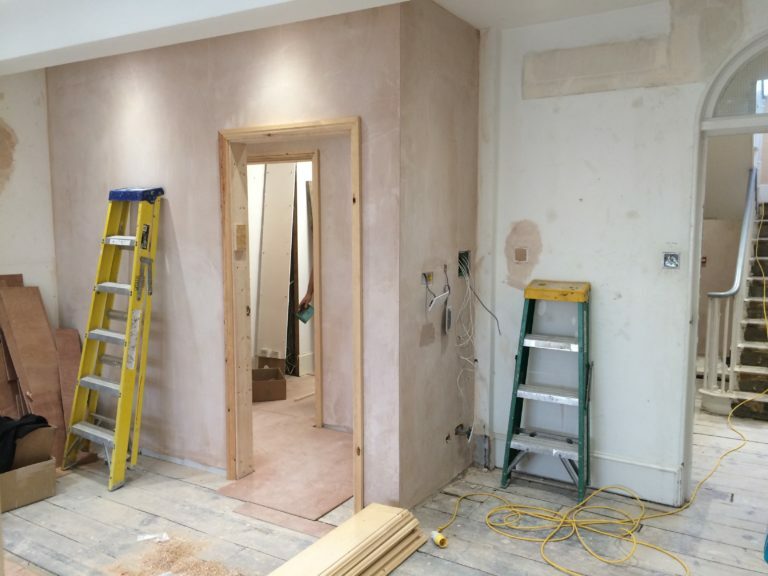 DMP have sourced with the Contractor for all the specialist equipment and have incorporated, in keeping with the Clients brief, new joinery items and detailed layouts of each room. In the following weeks, we shall see the project come to a conclusion. 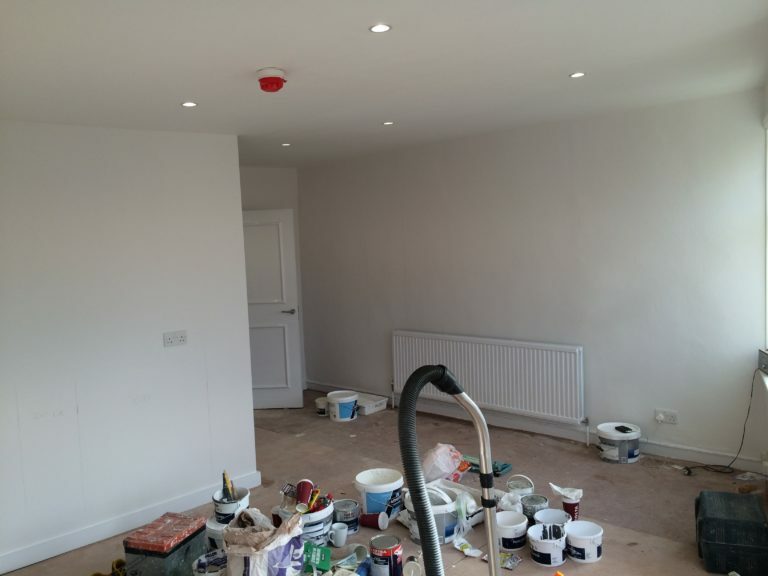 comprised of finishing touches to the decorations and floor finishes. 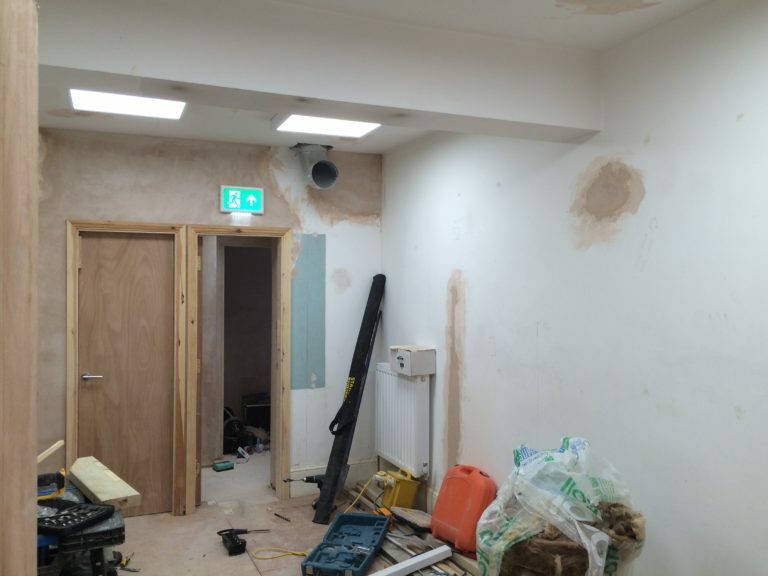 So watch this space for a further update! Do you have a requirement for a Project; to be Project Managed? Perhaps you need DMP to act as a Contract Administrator or as an Employers Agent? If so, contact us on 01892 534455 or email dmp@dmp-llp.co.uk.